Why invest in a non-league club? 1 Comment on Why invest in a non-league club? IS IT purely philanthropy or is there some genuine value in investing in a non-league football club? It is hard to justify investment in any sports club, let alone a non-league outfit, but all over the country, local football is short of money and struggling to live within its means. “Just do the math” as they would say in a Wall Street movie. Money in, money out. That’s how most non-league clubs run. Indeed, many Football League clubs are in the same position. For a game that is awash with cash, thanks to TV money, best-ever attendances and massive media exposure, the bottom line is generally very anaemic. Why? Simply, players are earning too much. In the non-league game, wages are still too high, and in most cases, teams are making too many long journeys to play in front of a few hundred people. It won’t stop, because nobody wants to be the first mover. Nobody wants to make a stand against players’ wages. It is a brave club that steps out of line. So year-in, year-out, clubs are always looking for “investors”. Most of these are not really investors at all but donors. Nobody is ever going to make a fast buck out of non-league football – legally. Unfortunately, non-league football can also attract the wrong type of people as well as the worthy, well-meaning sponsor that wants to put something back into the local community. The world is full of would-be money launderers and tax-dodgers. The word “ego” also looms pretty large. Property development is another reason why opportunists get involved in the non-league game. Often clubs are sitting on real estate that can be very valuable, so whenever a property man gets interested in a club, some people do become suspicious. Of course, a relocation can be a very lucrative project for a club, removing debt and legacy issues and offering the chance of rebirth on a new shiny site that offers broader facilities than those that existed at the original home of the club. But the problem is that the “investor” will look to leverage the property deal for his or her own benefit. 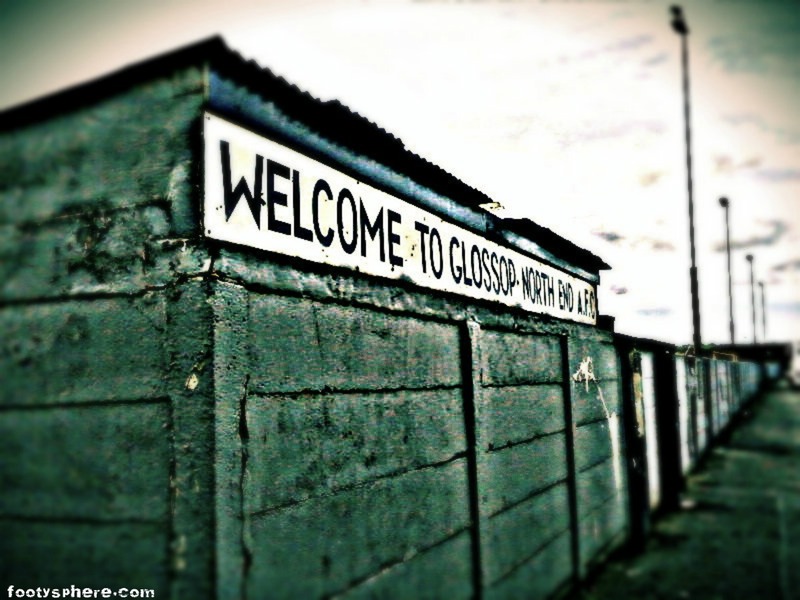 Some might argue that if the club gets a new home, where’s the problem, but non-league clubs have been vulnerable to the sharp businessman who just sees a nice profit. Given that non-league doesn’t have the critical mass needed to make big money, the real estate angle is often the only way any investor could get something back in return. “And why not?”, some would say, as investment often comes in the form of propping-up woeful balance sheets. Another avenue that could appeal to investors is in being given the chance to run the concessions and entertainment facilities at a club in return for a substantial cash sum. Some clubs franchise their bar and social facilities, which is usually a sign that the club cannot make a profit or devote the time to turning their clubhouse into a profitable venture. Of course, this demands a certain set of skills and often unloading the responsibility can come as a big relief to the club. Invariably, people want something back in return for cash injections. There’s only one set of stakeholders that don’t seem to require a quick financial return – supporters. Game of the People has long been an advocate of supporters’ trusts and fan-owned clubs at non-league level. In truth, they are probably the least demand segment of the triumvirate of sponsor, investor and fan. In the non-league game, the idea of “involvement” and “engagement” appeals to the loyal supporter who has stood on the terrace for decades. Fans claim that their club belongs to the people that watch it, but the fact is, clubs like Manchester United, Chelsea and Arsenal do not belong to the fans – they are the property of owners and shareholders. Non-league clubs have the opportunity to change that and create a body of “investors” that have a stake in the club. It is not the only way for there are many models, and there are genuine folk who are literally benefactors and philanthropists who want to connect with their local community. The message is clear, engage your “investors” carefully, make sure they know of the limitations and, above all, manage their expectations. They need to be clear that non-league is more Coronation Street than Wall Street. Above all, be aware of theodolites! When Gareth Roberts took over Bradford Park Avenue, he addressed the faithful and told them straight, that despite his wealth, he would not throw his millions at it. The plan was to be supporter owned via a community trust, a plan that has come to pass, largely due to the sums of money available in grants. I never felt comfortable with this as I thought our core support of 350 wasn’t enough. Avenue are now in advanced talks with the Council with a view to taking over the stadium and re-developing it themselves. His money is still keeping the club afloat and I often think although we wouldn’t be here now without him, what happens if he leaves. Previous Entry Can non-league launch an Os revival?